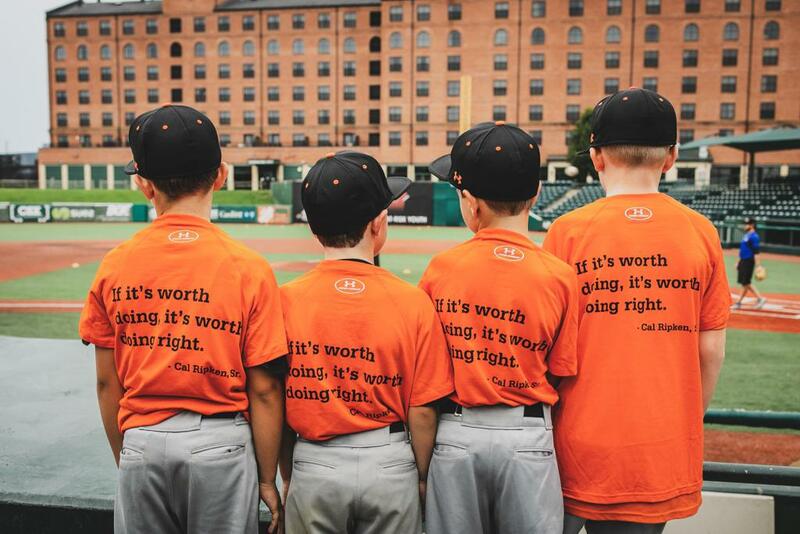 This four-day camp designed specifically for 7 & 8-year-olds focuses on teaching campers to build a foundation for skills in infield, outfield, hitting positions, and throwing mechanics. 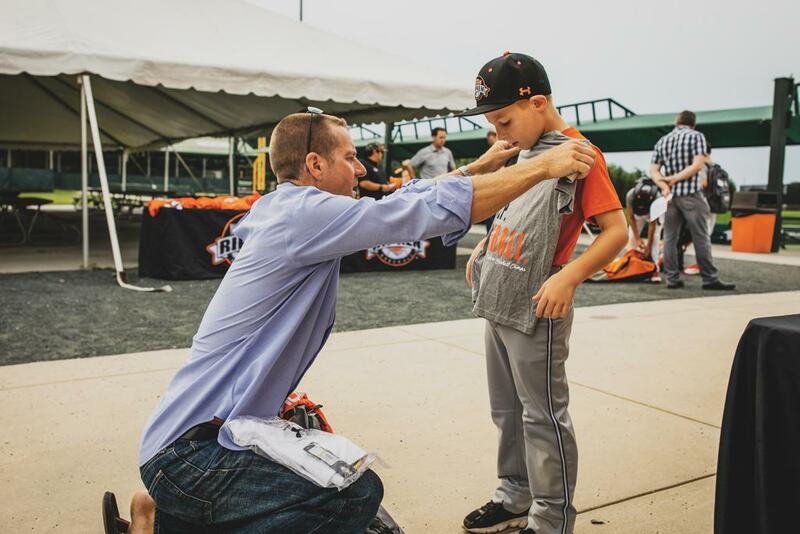 Our experienced staff are trained in the ‘Ripken Way’ philosophy of teaching, and will focus on the values of the game, proper technique, and fun. 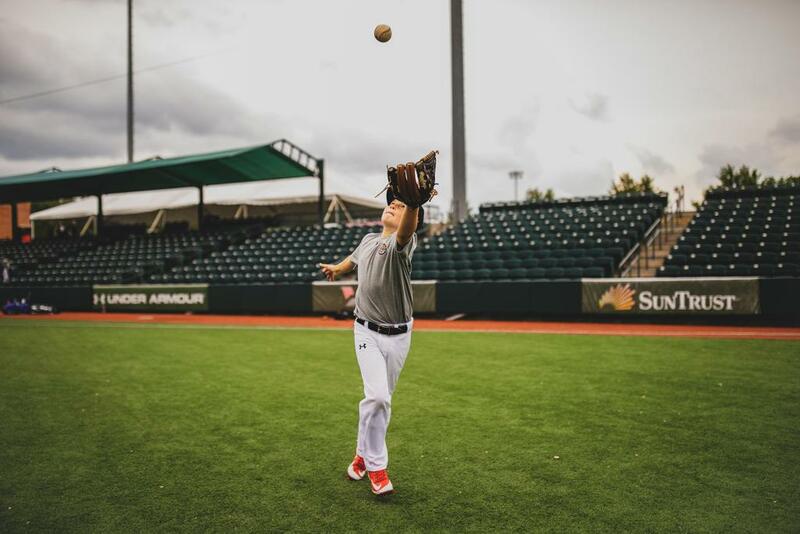 We strive to provide a camper to instructor ratio of 10:1, and personal attention and instruction is guaranteed for every player. In order to be eligible for this program, all campers must be 7 years old by the first day of camp. Any camper turning 9 on or before the first day of camp may only register for Experience camp, or other age appropriate offerings.